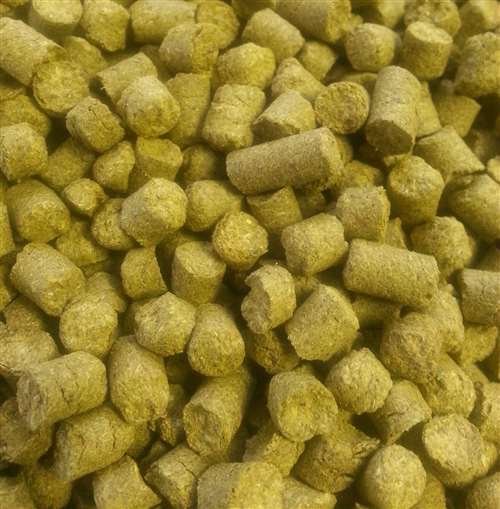 Nelson Sauvin hop pellets. 12 - 13% AA. Dual purpose hop with distinct cool climate and white wine "fruitiness". Hints of fresh crushed gooseberry and grape infused flavors. Typically used for American pale ale and IPAs.